Delizia! 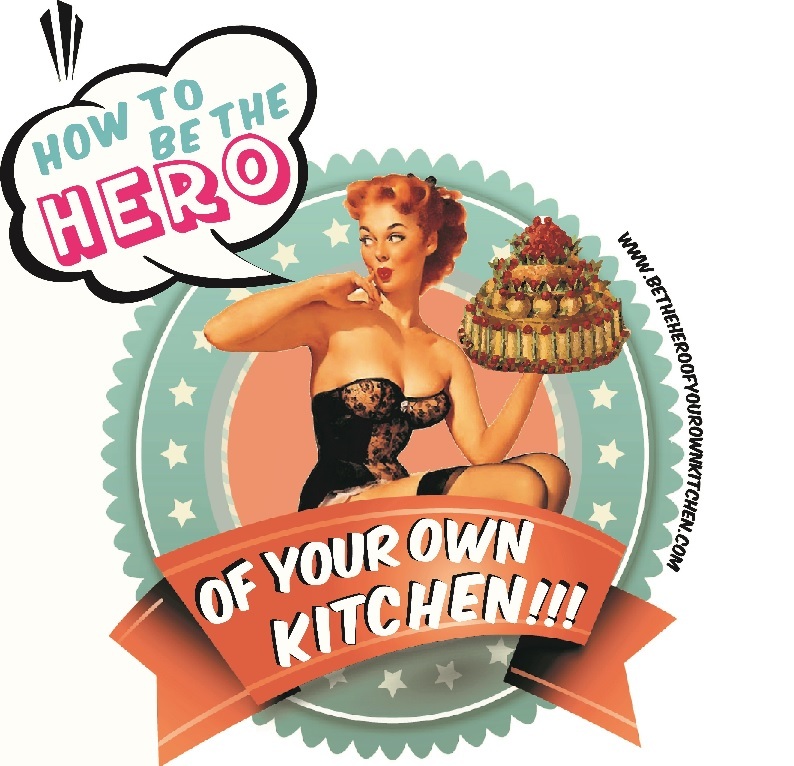 The epic story of the Italians and their food | How to be the hero of your own kitchen! John has built an intriguing, complex and unexpected narrative around Italian food. Food as a cultural product manifests so much more than evocative traditions or idyllic family scenes. Food as life itself adapts to survive. It says so much more about raw hunger and bold desire than any other social manifestation. Because unlike anything else, we need food to live, whatever it takes, however it comes. The first myth that Dickie debunks is the fact that there’s no such thing as Italian Food, like all national cuisines it is but a blend of many regional and local culinary traditions and a good deal of imaginary and propaganda. even when the ingredients came from the country, the people with the power to appropriate and transform them into a delicacy by a simple but artful combination were the inhabitants of the cities. Italian food is city food. By contrast, peasants only ate when either the peasant or the chicken was ill. Moreover, malnourishment, hunger and famine are an essential part of the history of Italian food. The journey begins in medieval Italy, turbulent times and power struggles are a constant throughout time and space. As Dickie takes us north and south, it is very evident how international trade, conquests and migration are largely responsible for the shaping of gastronomic heritages. It is fair to say that there’s no such thing as a true and authentic cuisine anywhere in the world, ingredients, skills and knowledge have travelled with us far and wide, what gives a gastronomy its uniqueness are the ways those ingredients are used and the meanings that a culture gives to its dishes. There were many passages I enjoyed. I had a good laugh with the 11th chapter where British and Italian ways of eating are portrayed as stereotypical clash of cultures. We are all indeed barbarians to each other’s eyes! Chapter 13 on emigrants and prisoners was a success too. When Italians and their food expectations travelled by the thousands to the New World, the reason was always the same “Mi emigro per mangar” I’m emigrating so I can eat. And yes, ironically, as the author explains, exporting hungry peasants to the world was Italy’s most effective and peculiar way to export its food to worldwide popularity. The food Italian emigrants ate wasn’t at all out of nostalgia from the old country, it was out of hunger, they were eating “the food of peasant dreams”. But the emigrant’s new life and food not only had an impact in America but back home too -as its often the case-. The americani returned with “distorted” customs and “moral disorder” just as Renato Carosone’s song Tu Vuò Fà L’Americano reflects. The authors analysis on the impacts of fascism and its socio political propaganda in food and the imaginary of the Italian family had deeper impacts than we have had ever thought, one of them being the very same Italian mamma. Lastly the book wraps its historical analysis with a very contemporary discussion of the Slow food movement and the distorted visions of “purity” and “authenticity” we still have regarding peasant food, not only in Italy but in the rest of the world too. This, like any good gastronomy book helps you understand not only the story of one country and its regions and processes but also gives important elements to comprehend and have better understanding of the big history of food throughout cultures and time.